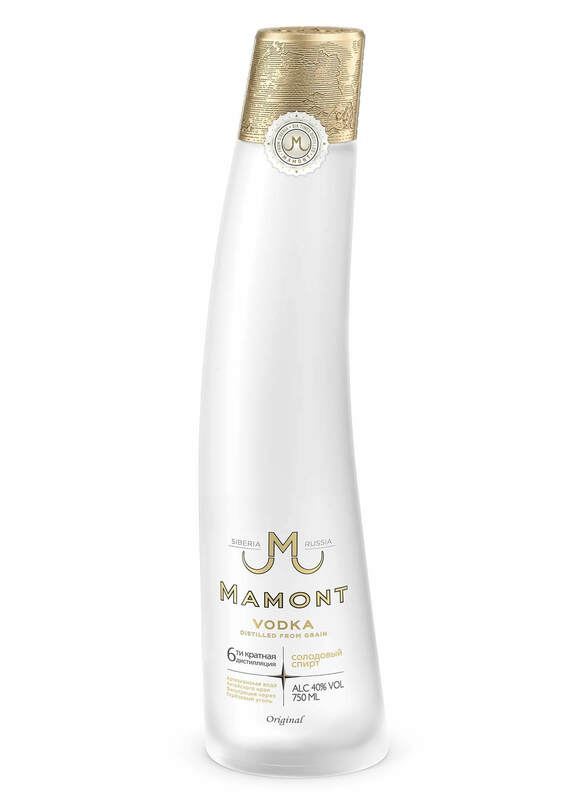 The Spirit of Adventurous Mixing with Mamont Vodka. In creating this drink, I was inspired by a food pairing ritual found in Siberia called Stroganina, a delicacy of frozen fish that is freshly caught, naturally frozen and finely sliced. The polar appetizer is then served with Mamont Vodka. I think a little side dish of rice with dried cranberries and sunflower seeds would be a nice accompaniment to the strong flavors. “Garnir” is Russian for side dish so I’ve called my drink the Garnir Saketini. Using flavors complementary to both wheat and rice, I came up with a refreshing cocktail that incorporates Japanese sake but lets the Mamont shine through. Preparation: Infuse 6 ounces of Mamont Vodka with 2 ounces dried cranberry for 48 hours. 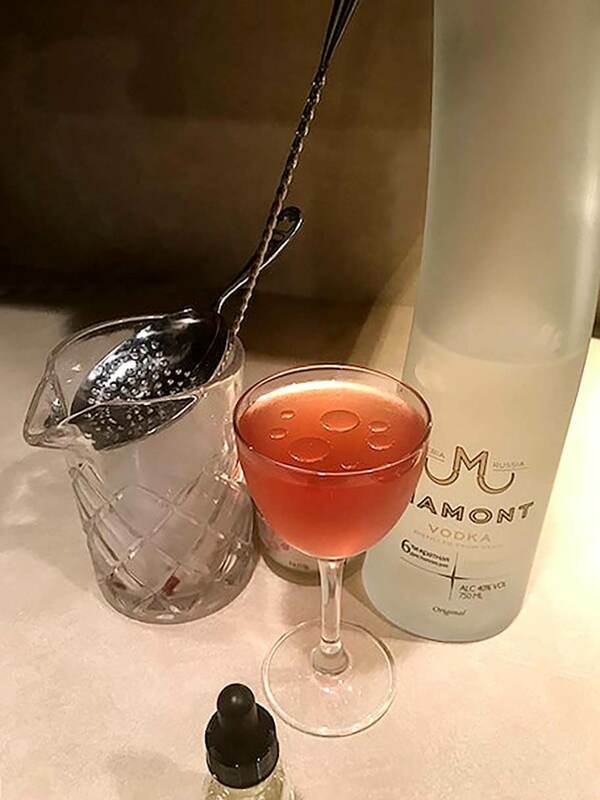 Infuse 2 ounces of Mamont Vodka with rinsed sunflower kernels for 48 hours. This gets any excess salt off. 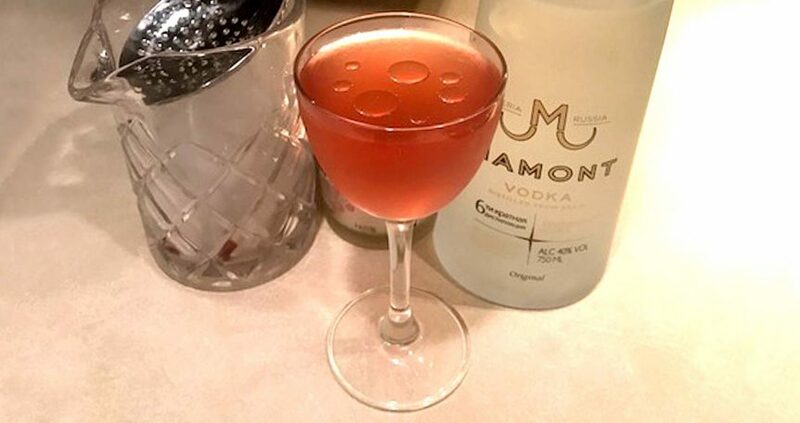 When ready, combine in a mixing glass the cranberry infused Mamont Vodka with the sake. Add 6 dashes of sunflower tincture, more or less to taste. Stir with ice and strain into a chilled Nick & Nora glass. Float a few tiny drops of sunflower oil on top as a garnish and serve with a side of salted sunflower kernels as a snack. 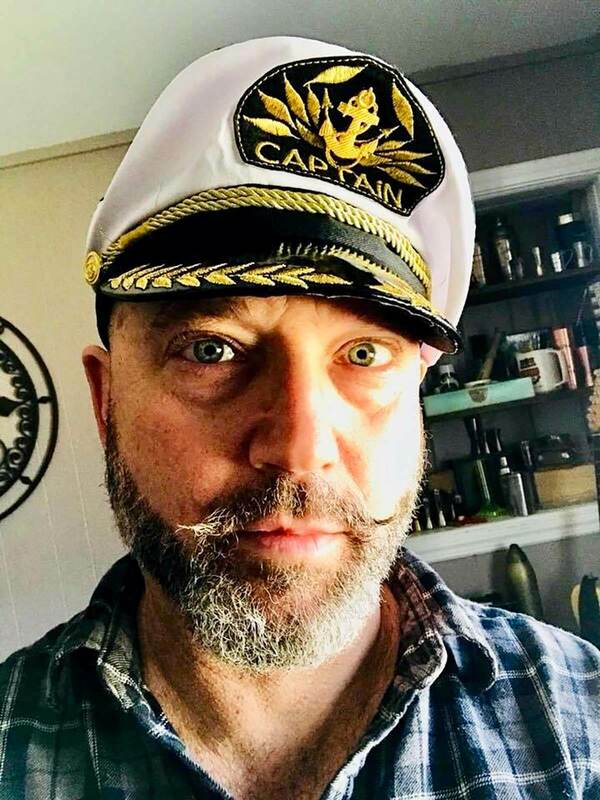 David has been bartending for 25 years and still enjoys the creative process. He is currently the head bartender at Covina in New York City.